Every few months, there seems to be a port strike somewhere. In the past year alone, workers were striking or were threatening to strike at ports throughout the Far East, South America and even in the US. 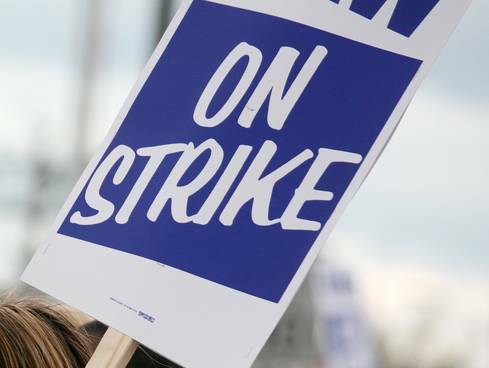 While a potential strike should not be a major surprise anymore, the impact of the strike is what we need to keep a close eye on. Just the prospect of a potential port strike could drive up ocean freight shipping rates. A potential US Strike in 2012 costs over $20 Billion in trade. As the world continues to improve the economy, a staggering loss in trade could be detrimental for many different countries. And if there is an actual strike, the impact could be widespread. A 2013 port strike in Hong Kong forced ocean vessel delays to skyrocket to over 2 days. Also, a strike in Asia could greatly affect their peak season shipping. To review, a port strike would cost shippers additional money and time. A port strike could greatly disrupt shippers, supply chains, economies and businesses all over the globe by causing a ripple effect that might slash the financial stability of the World economy. In other words, a seriously long strike affects shippers and any business that depends on trade. For savvy shippers, you need to consult a trusted freight forwarder who can help guide your shipments during port strikes to limit the impact. Port strikes happen often in shipping, so getting help might be needed so that your supply chain gets through it safely.